IRONSMITH offers a wide range of solutions to help trees & people live in harmony in the urban landscape. Integrating trees into the pedestrian environment and providing creative drainage solutions are the main focus of IRONSMITH. For nearly forty years the IRONSMITH name has been associated with innovation in the tree grate market. As a leader in design and supply of cast metal solutions for trees and storm water in built hardscapes, IRONSMITH products have been incorporated in thousands of gathering spaces across North America. IRONSMITH has the largest selection of small opening tree grates. They offer pedestrian friendly tree grates in four shapes and 19 different designs. IRONSMITH tree grates are available in 30 standard sizes, from 24” to 120”, and can be customized for any project. All of IRONSMITH tree grates are available in cast iron, aluminum, or bronze and can be provided in a wide range of finishes. 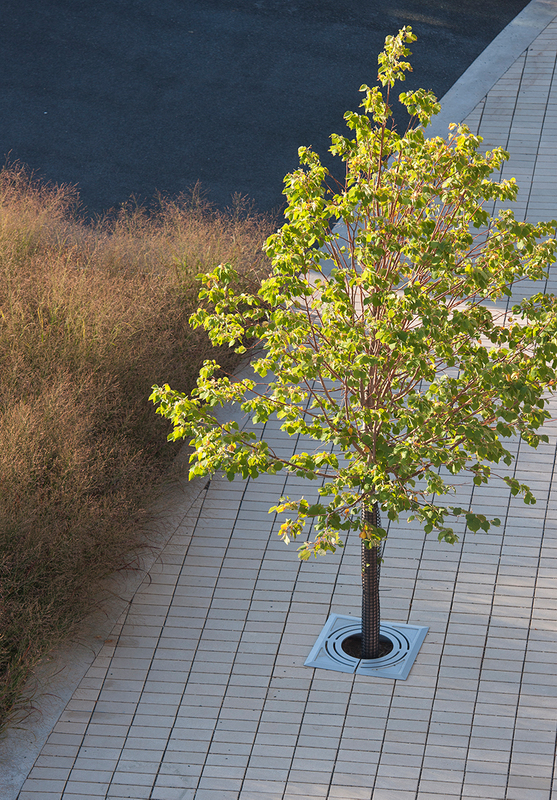 IRONSMITH’s Paver-Grate® Pavement Suspension System lets you design over (instead of around) tree plantings for optimized planting space, tree health and pedestrian comfort. 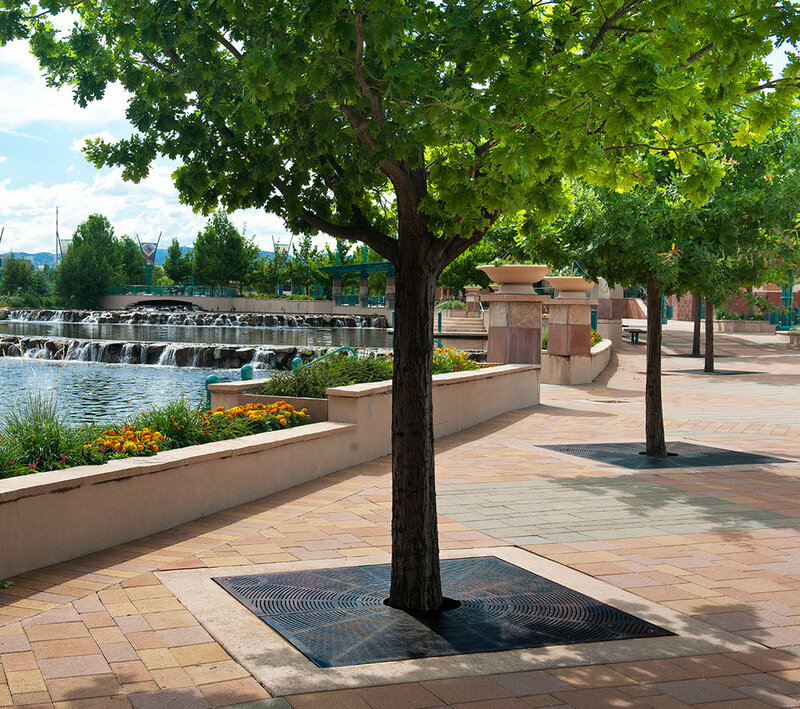 Paver-Grates® provide a way to create visually seamless expanses of unit pavers in plazas, malls and building entries while incorporating trees for shade and scale. It is a very flexible system that can be used alone or in combination with traditional tree grates to increase the uncompacted root zone. IRONSMITH introduces their latest product series: CENTURY. An array of products to complete any project. This transitional design will fit seamlessly in a contemporary or traditional setting. IRONSMITH trench grates effectively combine aesthetics with drainage solutions. IRONSMITH trench grates can be designed for straight and radius applications to meet your design requirements. IRONSMITH area drain grates are available in several styles and sizes to compliment IRONSMITH trench grates and tree grates. Available in cast iron, aluminum and bronze. 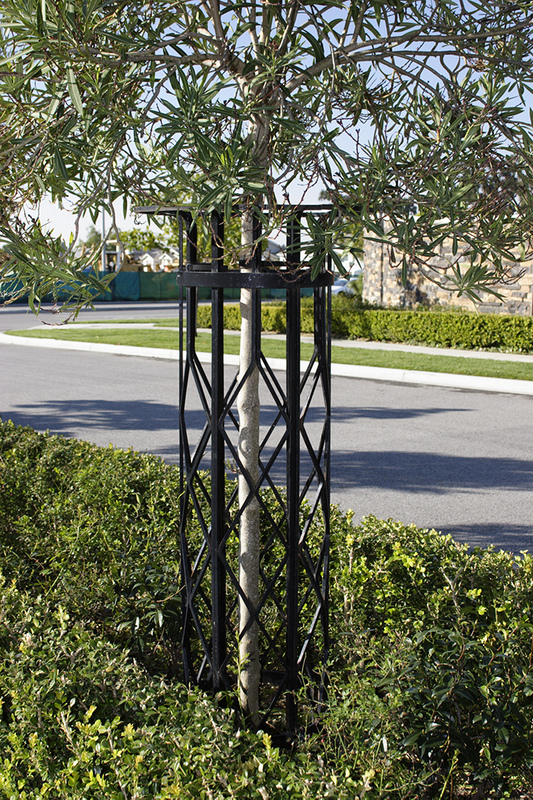 IRONSMITH tree guards are crafted from heavy steel to hold up in the most vigorous urban environments. Besides offering protection from bicycles, carriages and car doors, they also add vertical interest in your pedestrian space, enhancing either a contemporary look or a historical period style. 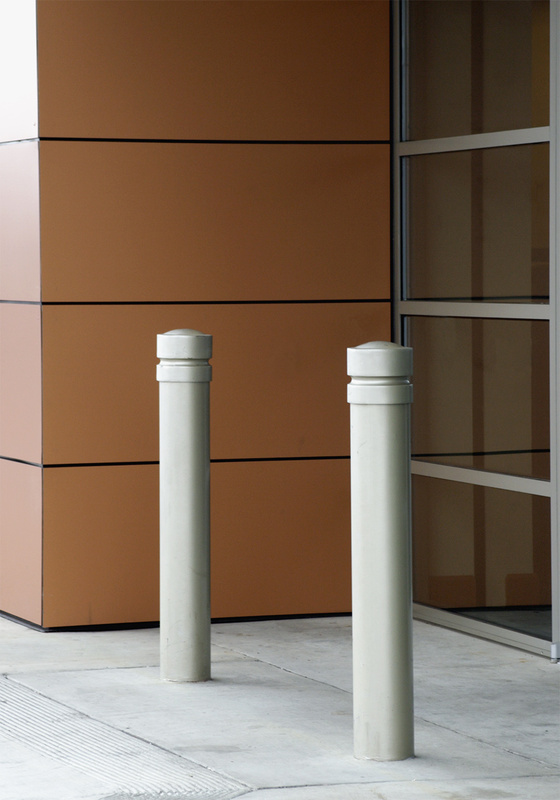 Adding security while keeping the design theme cohesive is no longer a challenge with IRONSMITH bollards and caps. Installation options include both permanent and removable configurations. Even the best product is only as good as the installation itself. IRONSMITH makes grate installation easy and reliable, utilizing frames that are jig welded from heavy steel shapes, ensuring a consistently perfect fit with no on-site assembly required. IRONSMITH’s experienced team of craftsmen is ready to work with you on virtually any type of customization imaginable. From specialty embossed castings, to one of a kind finishes or design, IRONSMITH has what it takes to help make your vision a reality. All IRONSMITH products are designed with future generations and decades of use in mind. IRONSMITH utilizes 100% recycled metal into their cast products. Most steel construction shapes are from 75% recycled product and are 100% recyclable. The incorporation of IRONSMITH products also supports projects qualifying for U.S. Green Building Council LEED® credits. The USGBC's Leadership in Energy & Environmental Design (LEED) green building program is the preeminent program for the design, construction, maintenance and operations of high-performance green buildings.